Launch of the Book Culture Club Website! 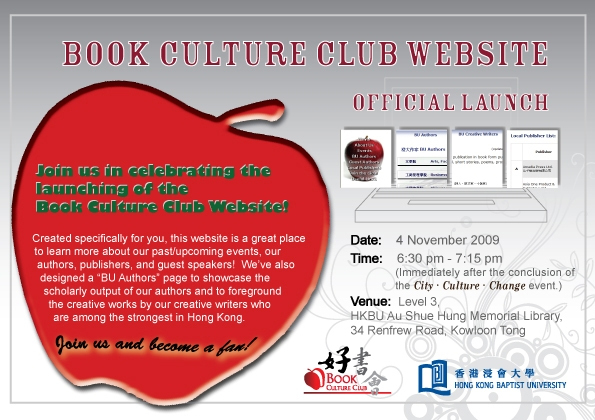 Join us in celebrating the launching of the Book Culture Club (BCC) Website! Created specifically for you to nurture a "book culture" at BU, the BCC website is a great place to learn more about our past/upcoming events, our authors, publishers, and guest speakers! 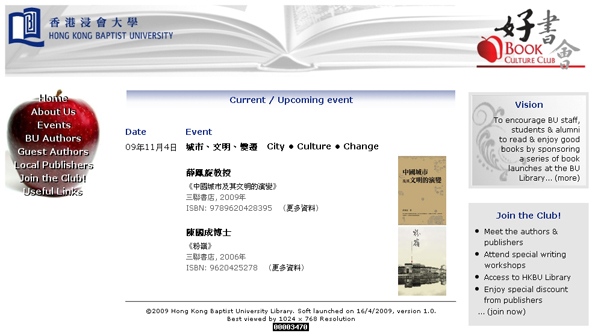 We've also designed a "BU Authors" page to showcase the scholarly output of our authors in the University and to foreground the creative works by our creative writers who are among the strongest in Hong Kong. 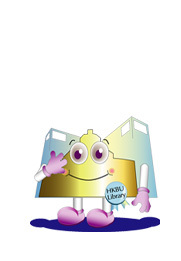 Join us and become a fan!